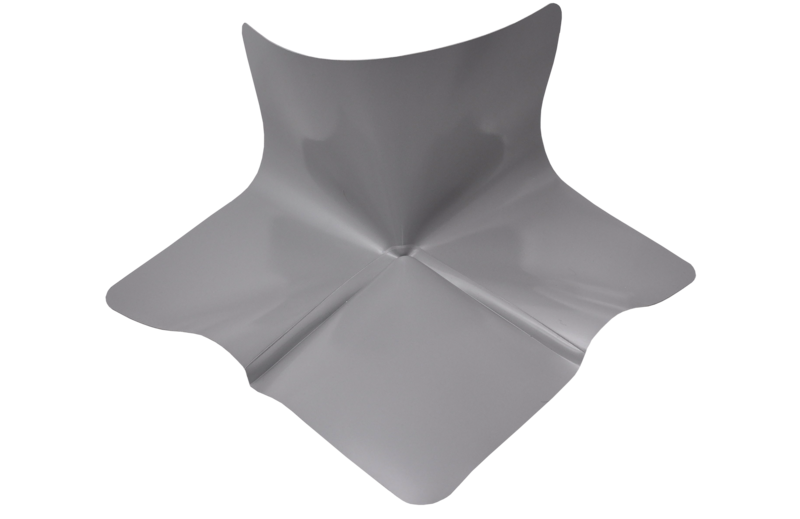 Plastatech® now offers a selection of prefabricated geomembrane accessories that are custom manufactured in our quality-controlled factory conditions. These accessories allow you to achieve faster installation times while loweirng the risk of leaks or failures. Additionally, our customizable options are designed to meet the needs of a variety of installation challaenges. Stock and custom options are available for our pipe boots and corners. 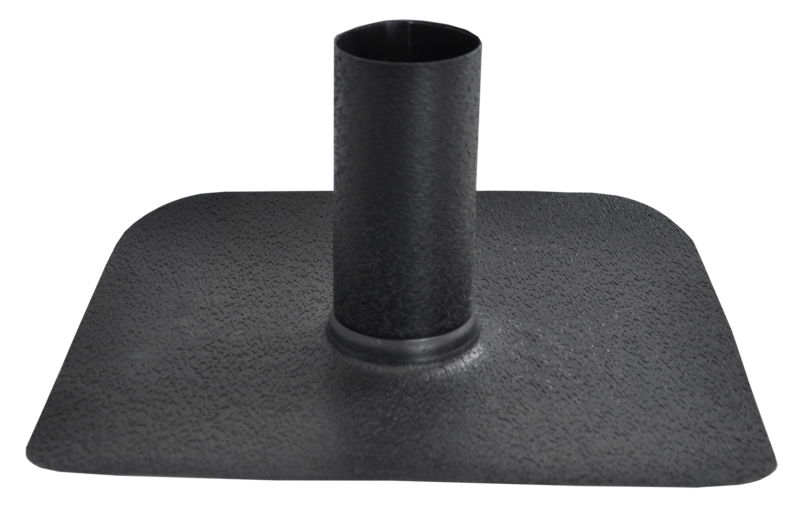 Our pipe boots are a time-saving solution for penetrations of any size. 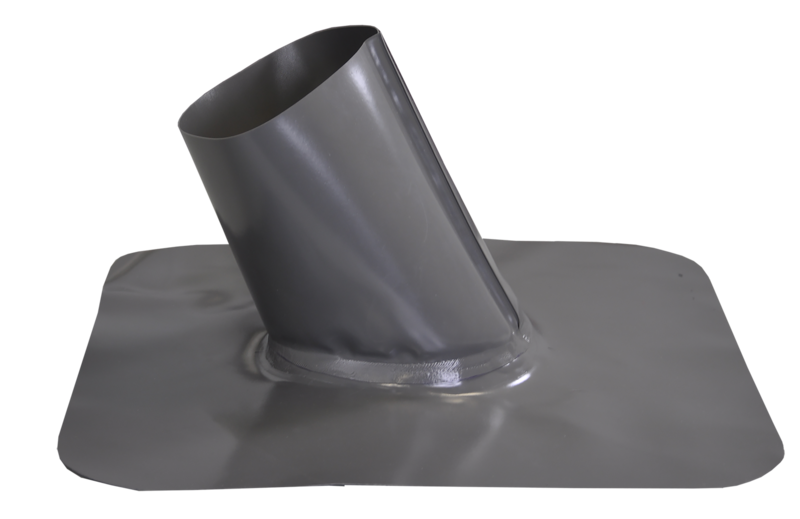 These boots easily wrap around penetrations and can be secured through welding or adhering the skirt to the installed geomembrane. Custom-fabricated from 1-inch diameter up to any required size, our pipe boots are offered in straight and angled configurations in both open and closed styles. 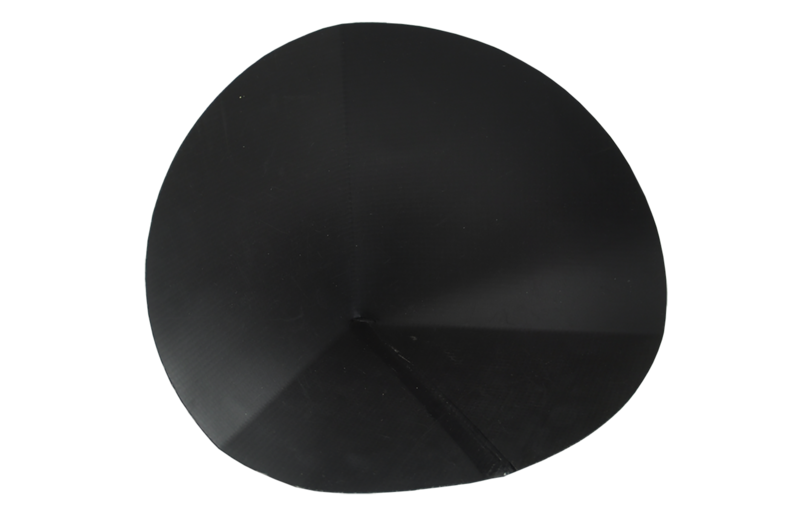 Additionally, our inside and outside corners are easily welded or adhered to the installed geomembrane. Corners can be custom-fabricated in variable sizes to meet most application needs.